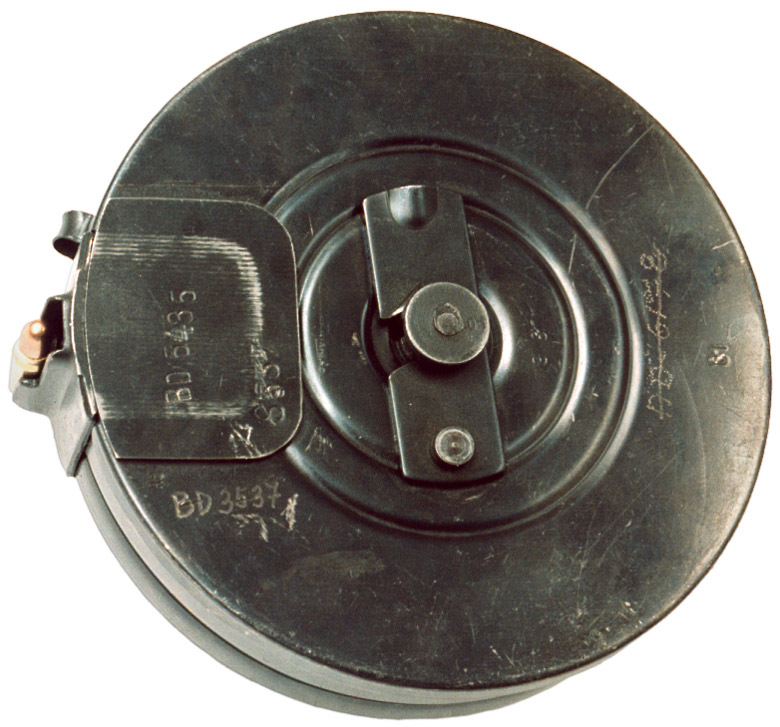 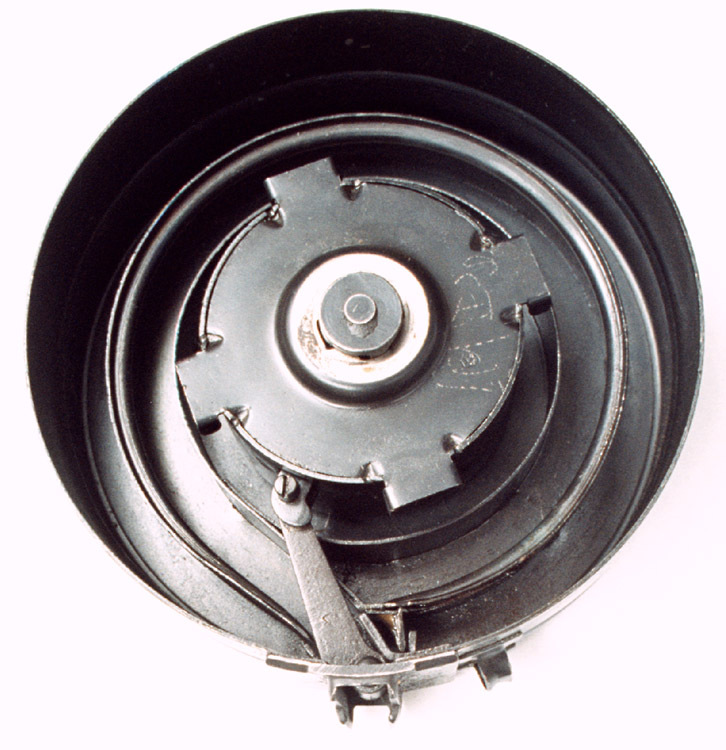 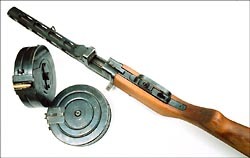 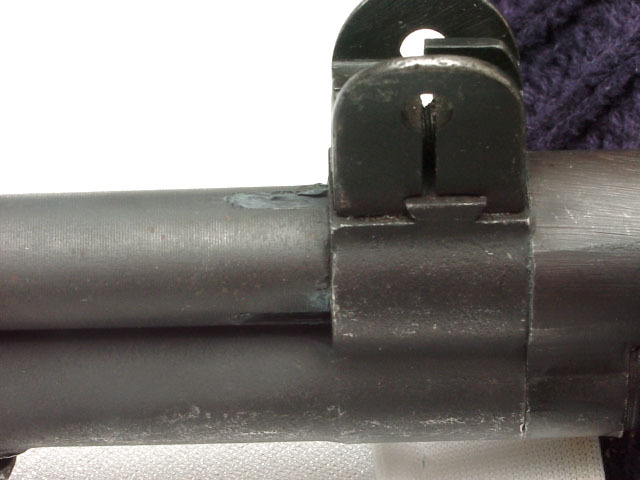 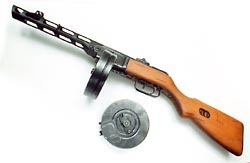 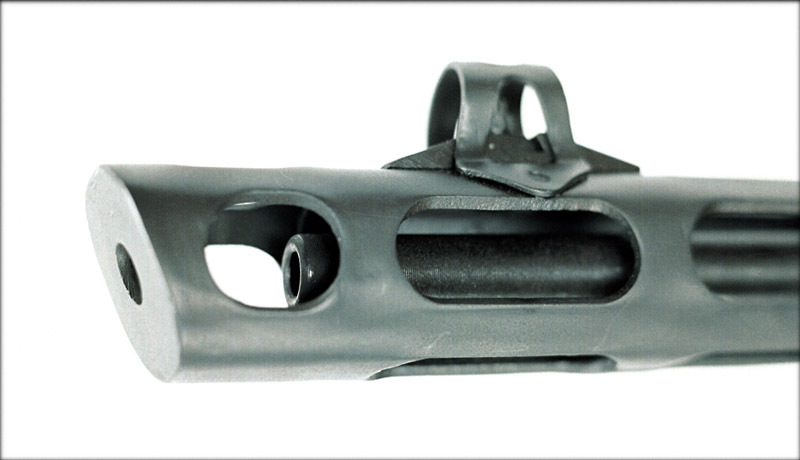 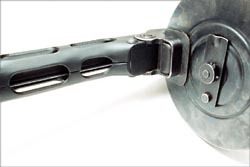 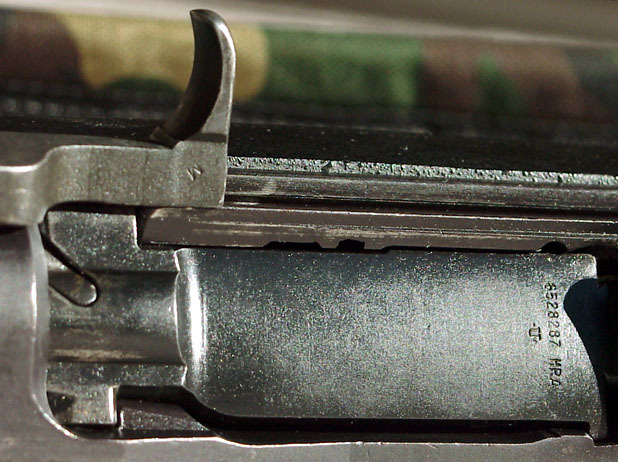 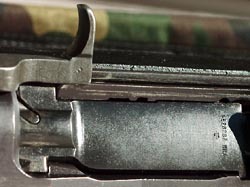 The PPSh-41 was developed to replace expensive machined PPD-34. 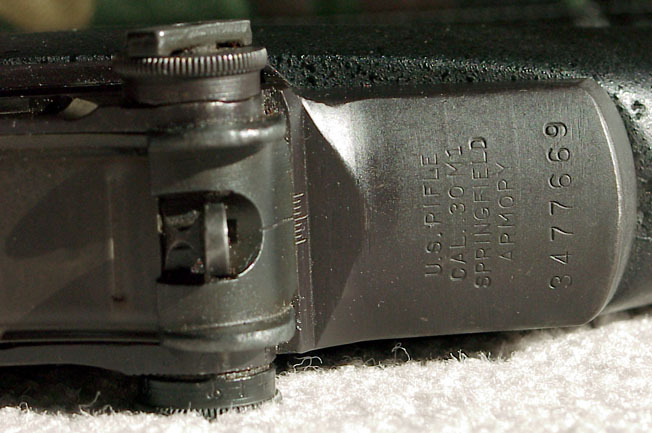 Reliable and cheap, it filled roughly the same niche as MP40, Sten and M2 carbine, but was issued in greater numbers. 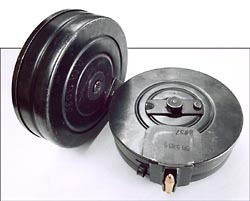 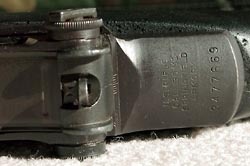 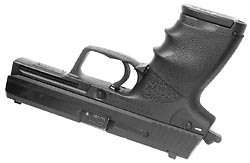 Its drum magazine holds 71 rounds (Tokarev 7.62x25 aka Mauser .30). 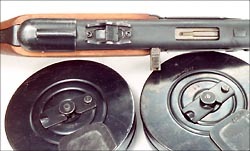 Later, 35-round stick magazines became more common. Bill Berg maintains a superbly illustrated site about PPSh, with great images.